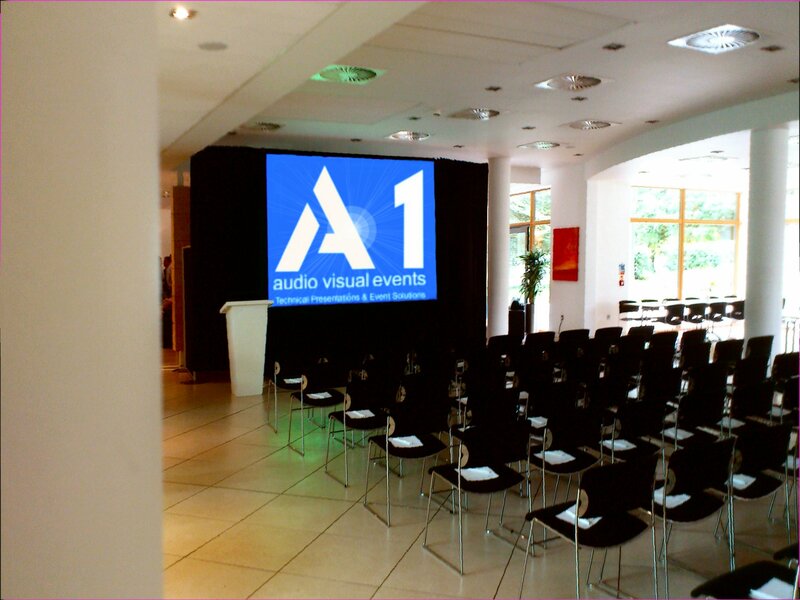 A1 AV have the technical systems 'know how' and experience to make your event sound and look great. 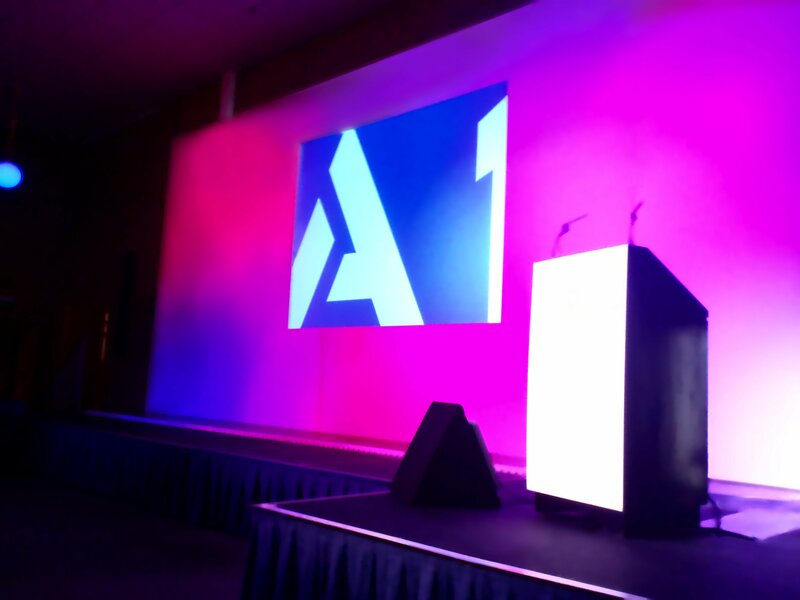 A1 AV supply a full range of technical AV, Sound and Lighting systems and project management to suit any size or type of event or budget, from a single radio microphone or a small office projector hire to full technical production for multi-site venues. 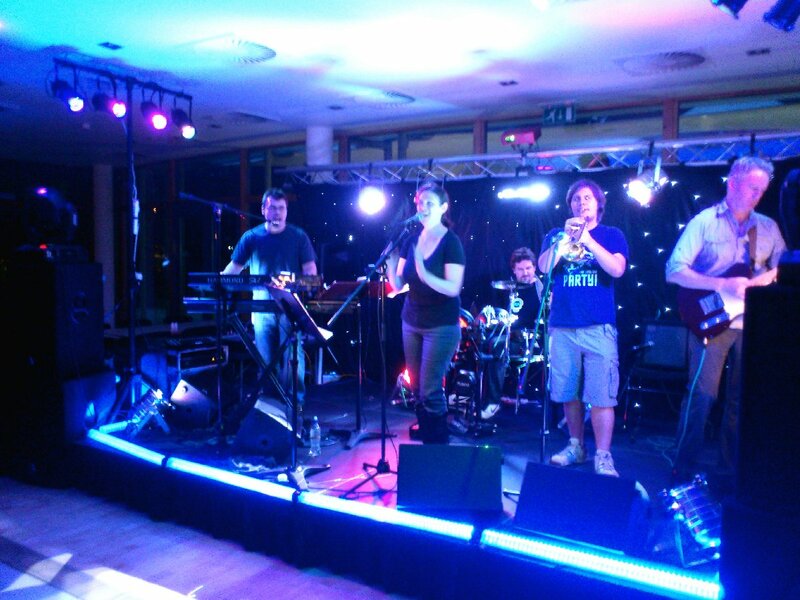 In addition, we specialise in producing music. A1 Music Production’s bespoke ‘Show Trax’ have not just entertained and enthralled audiences around the world, also in sport A1 ‘Music’ have attained a 100% placing at National & International level thanks to talented athletes.